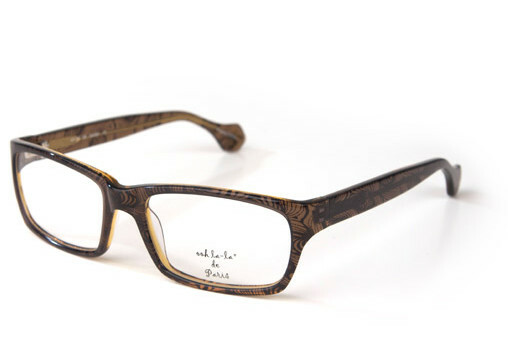 Our Men’s Eyeglass collection offers a one of a kind selection of frames and lenses. Each frame is made with the highest quality material and comes with a manufacturer’s warranty. We hand select our men’s frames from the designers listed above and are proud to say we have the best selection of men’s frames in Cedar Rapids. Have questions or want to try on some new glasses? Stop in today to talk to our eyeglass experts today. We have glasses for distance, reading, single vision lenses, progressive no line, bifocal, or trifocal. We’ll help you find the frames and lenses that fit your style AND your lifestyle. Stop in to see the latest in men’s designer glasses today!